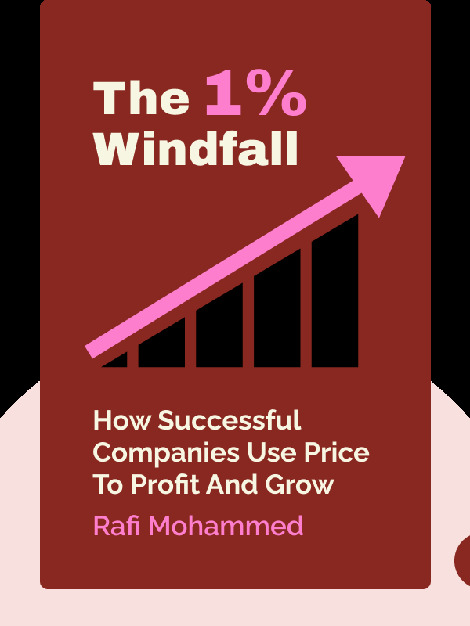 The 1% Windfall (2010) introduces the often-overlooked strategy of price setting and shows how companies can grow even further by making smart pricing decisions. How can a firm not only survive but also thrive amid stiff market competition or even inflationary periods or a recession? These blinks will help you find the path to attracting the customers you want and keeping those you have. 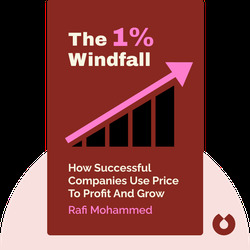 Rafi Mohammed is the founder of Culture of Profit, a consultancy that helps businesses develop and improve pricing strategies. With some 20 years of experience in his specialty, Mohammed has also authored other business books, including The Art of Pricing.